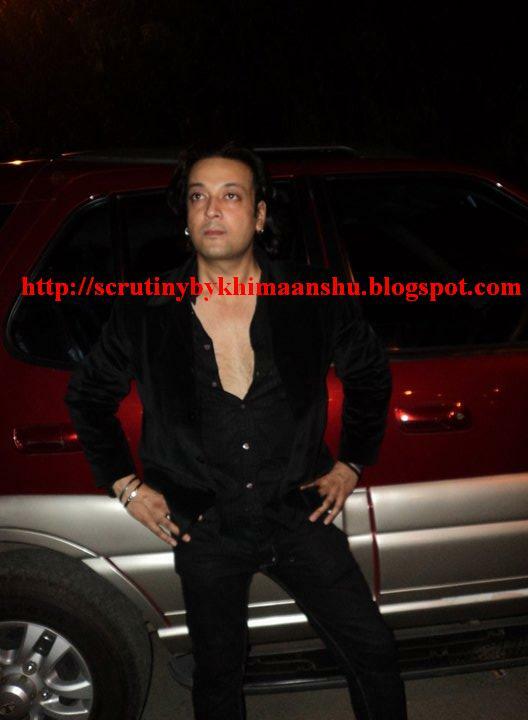 Scrutiny: Santosh Shukla approached for Bigg Boss 5? 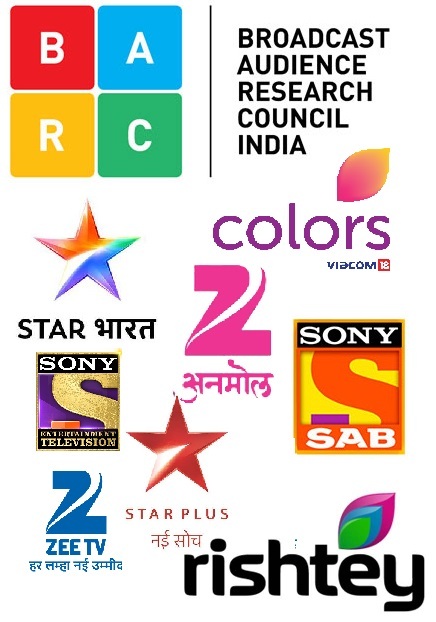 Endemol and Colors always try their best to rope in stars that are popular or controversial.As reported earlier Amar Upadhyay entered in Bigg Boss house as first wild card entry. The latest buzz is that actor Santosh Shukla has been approached to be one of the contestants in the show. Santosh came into limelight after a tiff with his co-actor Raja Chaudhary on the sets of Sahara One’s Kahani Chandrakanta Ki. Santosh who is very keen to be participate in the show refused to either confirm or deny the news.